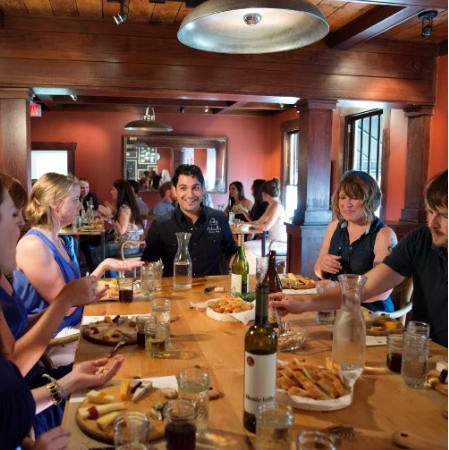 Antonelli’s Cheese Shop has some amazing classes and events lined up for November. 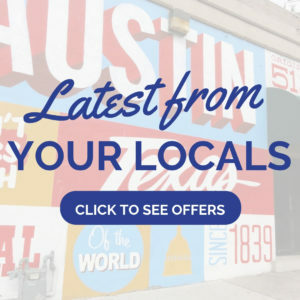 Here is a quick overview of what’s coming up: Nov 1 – Prosciutto, Salami, & Cheese…Oh My!, Nov 3 – Austin Beerworks & Antonelli’s Cheese (for Austin Beer Week), Nov 6 – Cheese 101: The Seven Styles of Cheese, Nov 8 – Cheese 101: The Seven Styles of Cheese, Nov 13 – Thanksgiving Holiday Pairings, Nov 15 – Thanksgiving Holiday Pairings, Nov 27 – Cheese 101 benefitting Junior League’s Food in Tummies. Find details and sign up here.